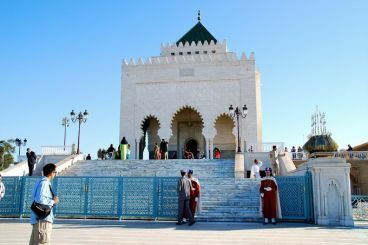 According to the Global Muslim Travel Index, Morocco is one of the top ten destinations for Muslim travelers. 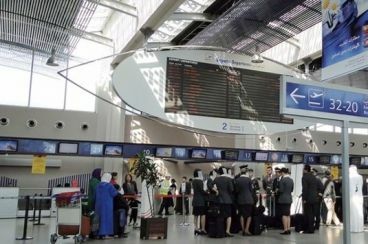 The report is compiled by Mastercard and CrescentRating, which monitor the performance of the Muslim travel market. For the second time in a row, the Africa Visa Openness report is back to measure how open African countries are when it comes to visas. 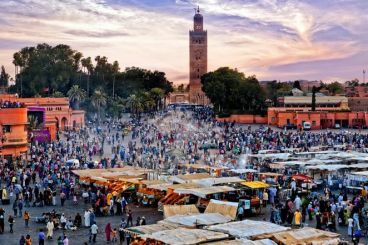 Although, the continent has made progress compared to 2015, Morocco remains one of the least open African countries when it comes to visas. 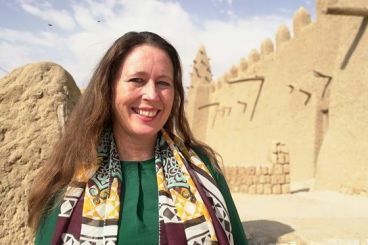 Following the footsteps of ancient traders, Alice Morisson, the journalist and adventurer traveled all the way down from Tangier to Timbuktu. The journey is to be broadcasted tomorrow on the BBC 2 entitled «Morocco to Timbuktu : An Arabian Adventure». The world’s most discreet hotel is the title given on Monday to Royal Mansour by a TV show broadcasted on the BBC2. 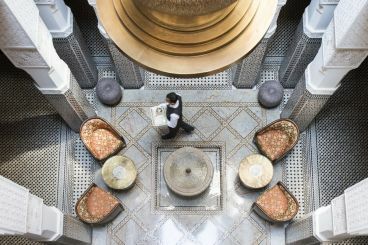 The majestic hotel with its secret lobbies and luxurious decor takes its visitors to a magic and medieval kind of world.